The iconic and enigmatic dishes of Goonhilly Earth Station help define Goonhilly’s unique character. 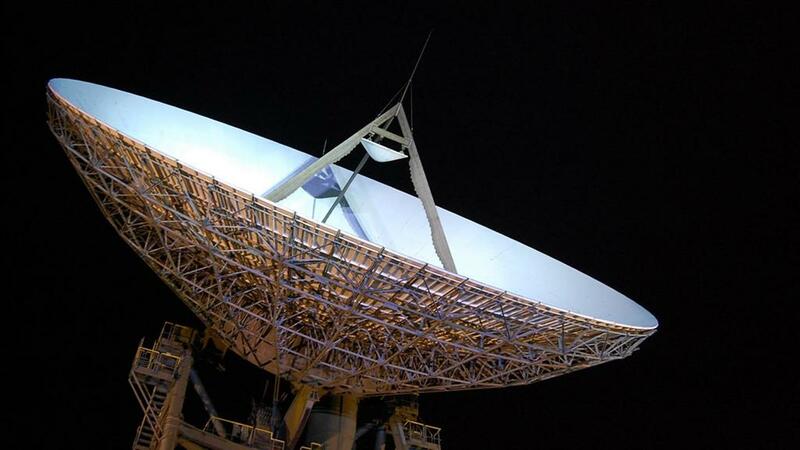 But what are they used for and why are they on Goonhilly? Learn more about one of the most incredible places in Cornwall: where the first transatlantic television signal sent via Telstar in 1962 signalled the beginning of a telecommuncations revolution. 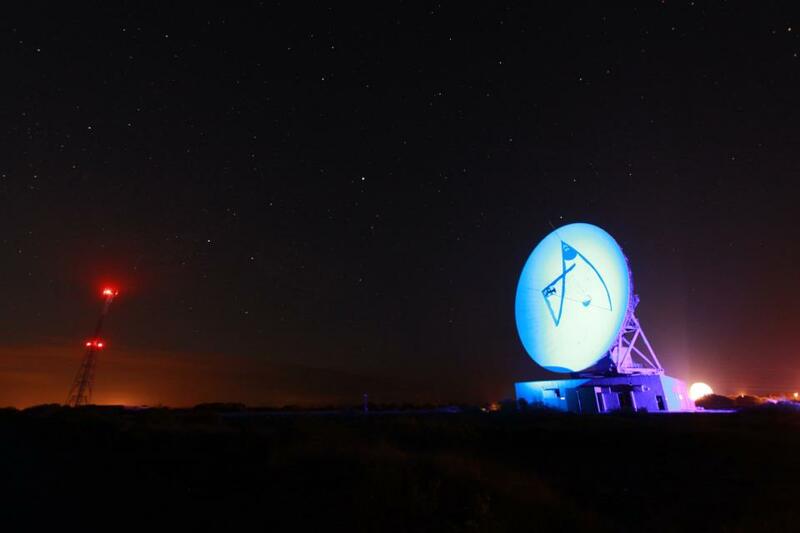 Now Goonhilly is looking to the stars in its bid to become part of NASA’s Orion mission to the moon. 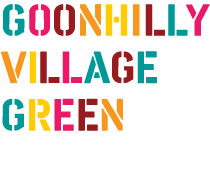 Join Eddy Search and Piran Tresize from Goonhilly Earth Station (GES Ltd.) to discover the history of Goonhilly Earth Station; current GES activities; future GES activities and aspirations, followed by questions from the audience.